In honor of it being Halloween, I wanted to post something about ‘haunted’ places. My friend Judy and I both have a desire to visit a REALLY spooky place….like an old asylum….or an abandoned prison….but most of these places are gated off and trespassers are prosecuted. Many (too many for my liking) people flock to Salem during the month of October to channel their inner witches and wraiths…and Salem is a great destination to see a lot of spooky costumes and visit some spooky destinations. If you can handle being elbow to elbow with thousands of people, that is. Me? Not so much. There are, however, a few locations you can visit in Boston that are reported to be haunted. I cannot speak to the validity of any of these claims, but….perhaps by visiting them yourself, you might just have your own paranormal activity to add to the already existing claims. I’m starting with this one because the current season of the television series American Horror Story is set in a hotel in Los Angeles. Too bad they couldn’t have filmed in Boston. 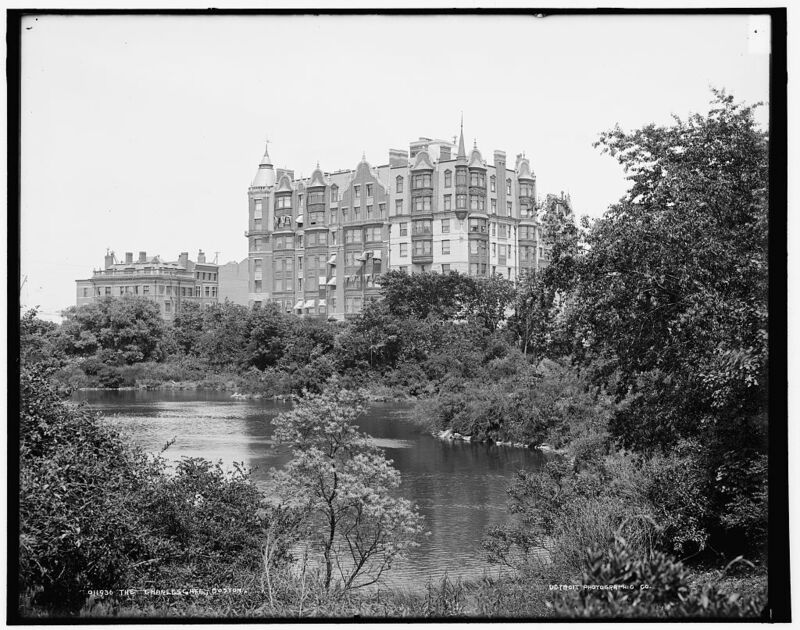 The Charlesgate Hotel, while labeled as a former house of ‘ill repute’, also has a history of death attached to it. The architect, J. Pickering Putnam, died in the building on February 23, 1917…sixteen years after the building was completed. A suicide in 1908, which was attributed to melancholy (depression) brought on by ‘nervous trouble’ and insomnia related to this, is also part of this location’s history. 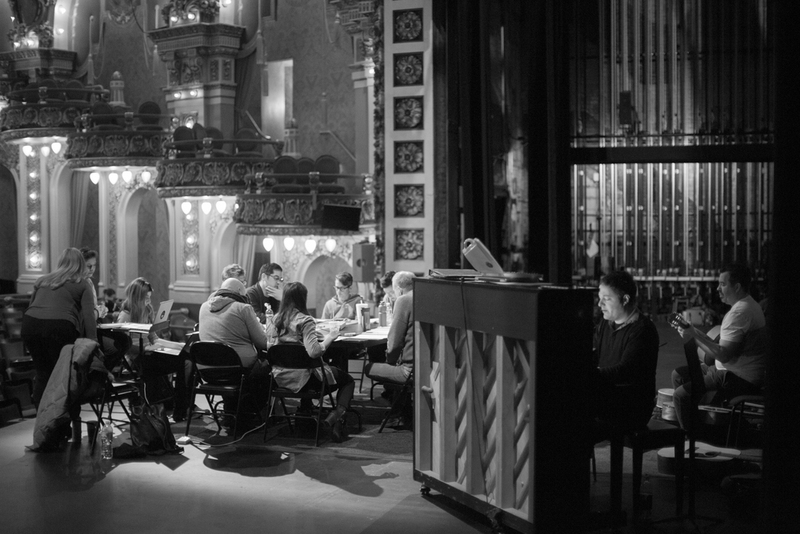 Twice purchased for and used as dormitories (Boston University in 1947 and Emerson college in 1981), students have reported feeling ‘bad vibes’ in the building, and have claimed to communicate with a restless spirit via a Ouija Board. One student reported being ‘attacked’ by a spirit who caused a lightbulb to flicker in the bathroom and when he went to change it (while standing near a pool of water on the floor), his roommates were using a Ouija Board that was spelling out ha-ha-ha-ha-ha….and when asked why the spirit was laughing, the reply they allegedly received was ac-dc-ac-dc-ac-dc. There are reports of a child dying in the elevator shaft during this building’s time as a boarding house, as well as sightings of spirits of horses and the young men who died trying to save them from the former basement stables, the building has also been rumored to have been the site of black Satanic Masses (complete with human sacrifices) in the basement. Quite a history for a place that is presently being sold as condominiums. The Majestic Theater in Boston claims to have a permanent audience member. A former mayor of Boston (I cannot locate a name) is said to occupy the seat he died in while attending a performance one night to this very day. 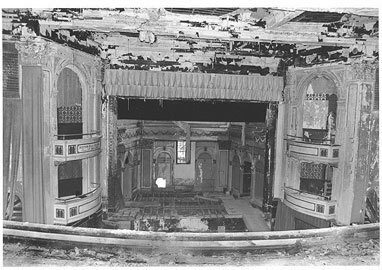 A child’s ghost has been reportedly ‘seen’ in the theater, as well as a married couple in turn of the century clothing that supposedly haunt the unused balcony. Take this one with a grain of salt, as there is limited information available to authenticate the claim that during the 1700’s an entire audience in the balcony of this theater was slaughtered one night during a sold out performance. Rumor has it their ghosts can be seen running and screaming up in the balcony. The theater is closed and in disrepair, but is undergoing renovations to re-open at some future date. Reported to be haunted by the wife of Lt. Andrew Lanier. 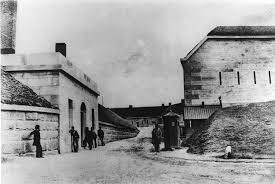 Lanier was incarcerated in the fort/prison and his devoted wife snuck onto Georges Island dressed as a man to break him out. When cornered during their unsuccessful escape, Lanier’s wife’s gun misfired and he was killed. She was then sentenced to death for her attempt to break him out, and her one request was to allow her to die dressed as a woman instead of her masculine disguise to try to liberate her husband. As the story goes, the widow was allowed to wear a black dress that had been used as a theater prop by performing soldiers on the island, and Mrs. Lanier was hanged in it. She supposedly walks the island at night, and gunshots and screams have been said to be heard. This island is open to the public and able to be reached via Boston Harbor transportation. If nothing else, it’s worth a day trip as an historic landmark. Lastly, one of my favorite places in Boston – The Parker House hotel. This was the favored destination of author Charles Dickens when he visited Boston. The ‘haunted’ history of this site pre-dates the Parker House and ties to a soldier who fired his gun into a crowd of children, killing several of them. The founder of the hotel, Harvey Parker, is said to haunt the 10th floor, and employees have reported doors opening and closing, even slamming shut, without human intervention as well as the sound of a rocking chair creaking without an occupant. 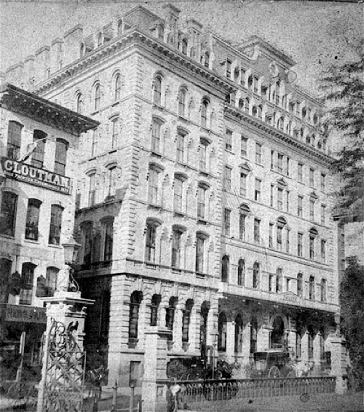 The elevator in the hotel is said to stop at the third floor even without that floor being selected, perhaps being the ghost of Henry Wadsworth Longfellow inviting people to stop and say hello, as he was a frequent visitor to the third floor of the hotel, along with Emerson and Thoreau, who would gather for their Saturday Club meetings where they would read poetry and debate timely topics from the news. Also notable is that a nineteenth century actress, Charlotte Cushman, who resided in the hotel’s Charles Dickens suite (also on the 3rd floor) where she died in 1876 is said to haunt the place as well. Whether you see/experience ghosts here or not, it’s still a nice place to get a Pear Martini and sample the gin punch in the Parker House restaurant at Christmas time, and enjoy being in the very place where Charles Dickens gave the first American public reading of the seminal classic ‘A Christmas Carol’. An excellent history of the Parker House can be found at www.omnihotels.com. The place, haunted or not, has quite a history. Happy Halloween to one and all, and may your evening be as safe as it is spooky! As those who grew up listening to vinyl know, before the introduction of the cassette tape, compact disc, and eventual mp3/digital media file, song singles (45’s) had two sides. The A-side was the featured song being released and played on the radio, and on the other side was either another track from the same album, not in wide release, or a song from another album, or a live version of a song…that was the B-side. It wasn’t necessarily the artist’s best effort, or something bound for instant glory and heavy rotation on the radio….but sometimes, it was just as good as the A-side song. Sometimes it was…dare I say it…even better? In high school I was introduced to classic authors like Charles Dickens, Nathaniel Hawthorne, George Orwell, and many others. As a freshman in high school I read ‘David Copperfield’, and later ‘Great Expectations’ (which eventually became my favorite Dickens book). As a sophomore I read ‘The Scarlet Letter’ (okay, I didn’t read it, I read the Cliff’s Notes, sorry Mr. Marquis!). I, like many other students, was introduced to some of the most well-known works by some of the most well-known ‘classic’ authors of all time. Fortunately, I didn’t stop there. I’m starting with one of my favorites. I’ve not yet read War and Peace, nor Anna Karenina, although I have copies of both in my collection waiting for me. Don’t get me wrong, I’m not put off by a sizable book, and both fit this description. But I chose to read this one a few years ago, which is admittedly shorter than the more well-known offerings of Tolstoy, to get a feel for him as an author. I must say I was not disappointed. 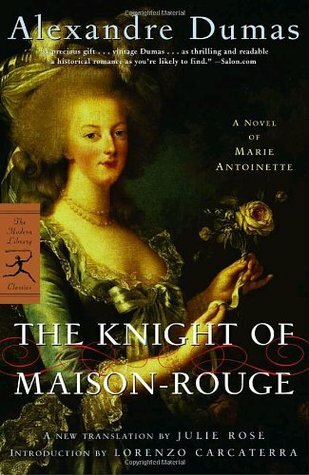 To sum up the plot very briefly – an aristocrat has a brief liaison with a servant – she winds up getting fired – she becomes a prostitute – he feels badly for her and eventually tries to help her. This does not give away any plot twists or surprises. What I took away from this book is that you can’t help someone that doesn’t want to be helped. What others might take away from it may be very different. Irrespective of that, it’s a great read, and a good way to introduce yourself to Tolstoy. Jules Verne is not a difficult author to read. His books are fast-paced and engaging. His adventures, while written long before certain technological advancements he used as plot devices became reality, are timely and enjoyable. This book (which I read earlier this year) has a less device-dependent plot – it’s about pirates and survival. I made my way through this story in about three days, and found it every bit as enjoyable as some of the other Verne novels I’ve read, such as Journey To The Center Of The Earth and Around The World In Eighty Days. Verne is, in ways, like the ‘Steve Berry’ ‘Clive Cussler’ and ‘James Rollins’ of the 19th century. His books are, without cell phones and GPS and attack drones, just as action packed as some of today’s most popular adventure and thriller novels. I have read ‘The Three Musketeers’, as well as ‘The Count Of Monte Cristo’, ‘The Black Tulip’, and ‘The Whites and the Blues’. Monte Cristo is my favorite Dumas (thus far), and is a wonderful, wonderful read. I’ve very much enjoyed every Dumas I’ve read, but the reason I chose this story in particular to make my point is that the ending, while I won’t give it away, struck me as very abrupt….but when you look at what ‘happens’ at the end of the book…it’s just as it should be. One thing I’ve long enjoyed about classic authors is that many of their books don’t have a pat, loose-end tying up, Hollywood ending. Some of them just end the way they end…and it’s very appropriate to the story overall. Sometimes the boy doesn’t get the girl…sometimes the bomb isn’t diffused, and sometimes justice isn’t served. 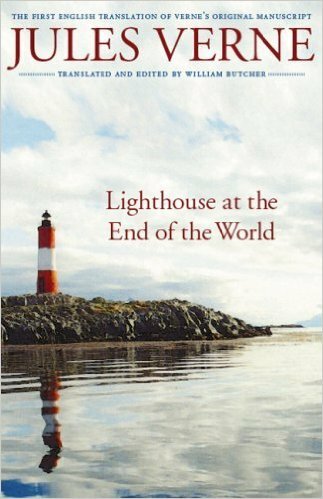 If you can live with books ending like that – give this one a try. 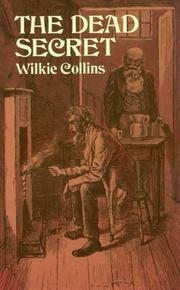 How many Wilkie Collins novels can you name other than ‘The Woman In White’ and ‘The Moonstone’ without looking up his bibliography? If the answer is ‘none’….you’re really missing out on some great stuff. 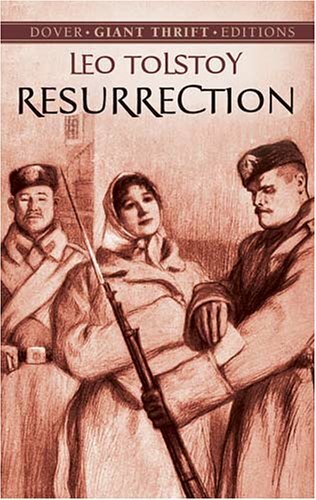 I read ‘Woman In White’ and yes, it is a great tale….but Collins did not peak at that book, nor at the Moonstone, in terms of writing great, atmospheric stories. My friend Spencer used to say that in Victorian literature, the ‘secret’ was ALWAYS the same thing (I won’t say what, as in terms of this book that is true), but if you’ve ever toyed with starting a Collins book and want to ease into reading his stuff, this is a great place to start. Lastly, my favorite author…Charles Dickens. 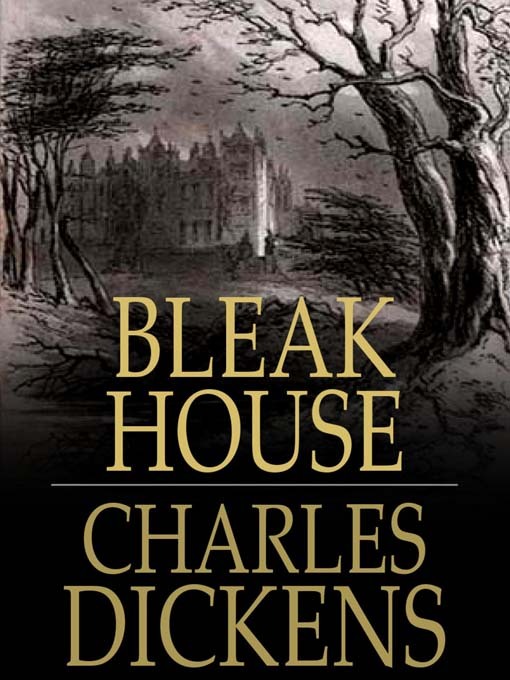 I have a very difficult time picking out something to call it a really good example of a lesser-known work by Dickens, because everything…and I mean EVERYthing, by him that I have now read had been wonderful. Sure, they are lengthy….yes, they have a TON of characters to keep track of….but every one of his novels that I’ve made my way through has been a gem. People who like Dickens but stop with the ones you are ‘made’ to read in school don’t know what they are missing. Bleak House, Our Mutual Friend, Dombey and Son, The Old Curiosity Shop, Nicholas Nickelby….all great stuff. Even if you look back at reading Dickens and groan at the thought of what it was like as a teen…give him another look. You survived it before….and you just might find, like me, that as an adult…Dickens had (and still has) a lot to offer to readers. There you have it….five examples of ‘B-side’ literature from well-known authors. There are a lot more from each of these authors to look into. Short stories and novelas, essays, non-fiction, etc. No matter how well-known their well-known works are, a lot of the rest of what they wrote is just as enjoyable and worth looking into. Yesterday I got together with family for our third annual ‘Early Thanksgiving Dinner’. Around my cousin Becky’s table I gathered with two of my uncles (my dad’s brothers) and my aunts (their wives) and my cousin Phil and his wife. I look forward to this each year now for many reasons. I enjoy spending time with everyone there. I enjoy having the boys get to know their extended family better. I enjoy being surrounded by people who love me and love the boys, and showing the boys the importance of doing something like this. This year was a bit different for me. My uncles told stories about my dad, who passed away in May. None of the stories were bad…in fact they were quite humorous, and very ‘Dad’. I laughed openly, and yet inside of me there was this dull ache. Ache at the fact that all these stories are of the past now. Ache for the years I missed with my dad. Ache that I can’t go visit him, repeat these stories to him that I’ve just learned, and share a laugh with him over it. On the way home I told the boys a few things about the uncles and aunts that I recall from when I was a kid. I told them that the memories I related to them are so fresh that it’s difficult to imagine I’m approaching fifty years of age. Not that it’s that old, just…fifty….wow. In just the time it took me to blink my eyes I was eleven…I was fifteen…I was nine…I was someone very different from the me I am today. Life is short…too short…and moves so quickly. Earlier today I replied to someone’s Facebook post that whenever I take a ‘what career should you have’ test, either online or on paper, I always get ‘writer’….always. Even back as far as middle school. I get writer…every time. I have written on and off for most of my life. I began by writing a short story about a person who pulls over on Christmas Eve to help someone in a Santa Claus suit who appears to have broken down and has their car hood up. The ‘Santa’ kills the person, steals their car, and drives off. It was called ‘Have Yourself A Deadly Little Christmas’. I was nine when I wrote it. My mother and her friend Shirley were playing Scrabble at the dining room table. When the story was finished I took it to my mother and let her read it. It was only a couple of (handwritten) pages long, dripping with menace and malice and soaked in blood. Mom’s face, when she finished reading it, was a mixture of pride, revulsion, and shock. Had she spoken her true feelings, they might have been, ‘Good for you, even though it’s a little gory, and do I need to worry about you?’ Instead she said, ‘That’s nice…very nice.’ and nothing more. I’ve never tried to have a career with it. I’ve not historically submitted anything for publication. Even having this blog is more exposure than my introverted nature has allowed me to have for most of my life. I’ve written in a nice safe little way…for me. I’ve not let people read my writing except on RARE occasion. Lately I’ve decided to change that. I’ve submitted a piece to a forthcoming ‘Chicken Soup For The ______Soul’ publication, and another to a magazine geared toward children. I’m a bit nervous, and a bit impatient to get either an acceptance or a rejection. To get anything…. What changed my nice, safe hoarding of my writing (other than on this blog) that I’ve carved out as my little creative outlet niche over the years? Simple. Life is too short to do it. Yesterday I was nine writing a slasher story. Tomorrow I’ll be a hundred and might not remember anything I’ve ever committed to paper…or that I liked to write…or what paper even was. I might not even know it’s tomorrow. Things like that happen. If it does, if we no longer remember anything about our life or even how to stand up and sit down, then all of our regrets that we carry throughout our lives disappear as well. But so does the chance to do something about them. I’ve decided to change that, or at least try to. If the pieces I submitted are selected, excellent. If not…I’ll keep trying. I won’t hide in a corner and decide that I’m a complete failure and every letter of every word and every sentence I ever wrote must be an abomination. I’ll just try again somewhere else, with something else, and keep trying. I could just avoid trying. I could just continue to write for myself, and call it real and call it good. But if I don’t ever try to do something with it, I’ll never know if all those tests were correct. I’m a bit scared to find out, but….not so scared that I’ll let it keep me from trying. It’s clear…it’s concise….it establishes boundaries and sets limits and supports the rules. It’s also, many times, an unclear message to my kids. It’s not the real reason for the rule being enforced or the boundary being established or the limit being set. I don’t know everything. I don’t want them to feel the house is a dictatorship. I don’t want to lessen myself as an authority figure over them, but I also don’t want them to feel they never have a voice in the house, and their wants and needs are not important to me, because they are. Sometimes, sure, it IS just because I said so. It’s because the explanation is far too lofty and sophisticated for a young mind to wrap itself around. Or it’s because I’m tired and don’t have it in me to listen to the argument, or it’s something they’ve asked and been given an answer for a dozen times already, and I don’t want to debate, nor argue, and to say ‘because I said so’, then that will, as they say, be ‘that’. At other times, though, it’s for reasons other than the above. Sometimes it’s because I’m in charge of their safety and well-being and have lived through similar scenarios with less than favorable outcomes, and I want what is best for them. It’s because I watch them and listen to them, and do my best to remember every single day what’s important to them, or frightening to them, or apt to have a long-term effect they hadn’t counted on, and having lived five times as long as they have, I have wisdom and experience that they can’t possibly have garnered in nine years of life. It’s because I love them. The answer to these questions and many more isn’t ‘because I said so’, it’s ‘because I love you.’ It’s because they need a good night of sleep, and too much sugar isn’t good for them, and they shouldn’t develop cavities, and don’t need to view wanton death and destruction as a ‘game’. Yeah, I know, they still ask ‘why’. They still try to argue and bargain and debate at times. But unlike prior times when they got ‘because I said so’ as an answer, and it invited arguments of ‘you don’t know everything’ and ‘you don’t want me to have any fun’ and ‘you’re just mean’, it’s having a very different result. It’s still a work in progress, but when they ask the inevitable ‘why’ in terms of things that are decisions made in their best interest…and get the answer of ‘because I love you’….there isn’t an argument they’ve come up with yet that trumps it. They want my love. They want signs and reassurances of that love. I want to give them those things…to not only talk the talk but walk the walk as a parent. Anyone can say ‘I love you’, and that’s important, but showing it is equally as important. They may not like the way they get those signs of my love for them if it conflicts with a burning desire to sit in front of a television all day long, or dine on nothing but Sour Patch Kids and Root Beer, but when confronted with my love for them as the reason for not being allowed to do that, they at least have a reminder that I don’t make all the decisions I do to inflict pain upon them. I make many of them, most of them, for a very good, very heart-felt, very caring reason.